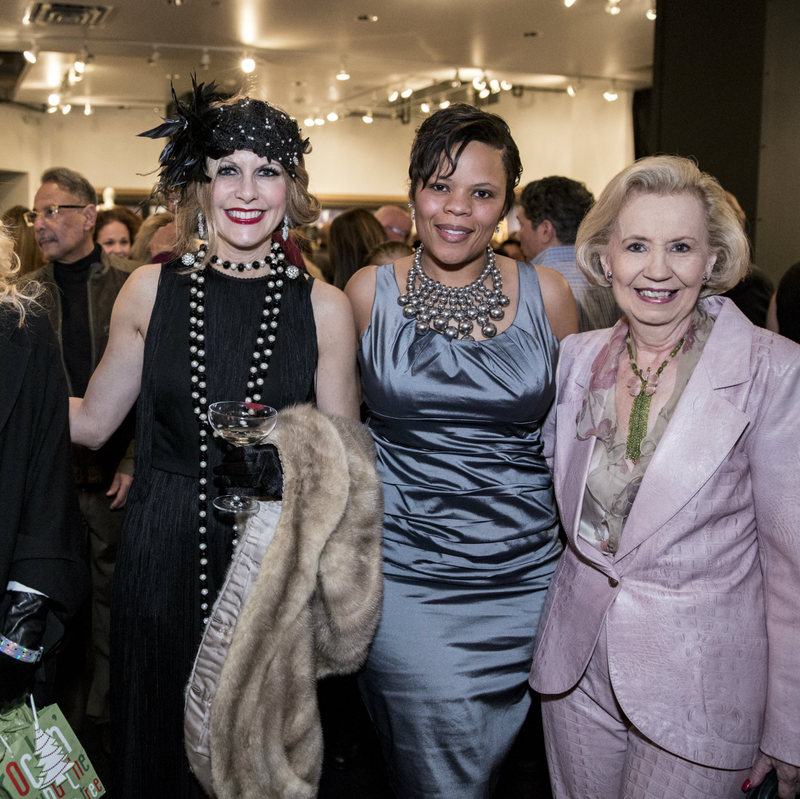 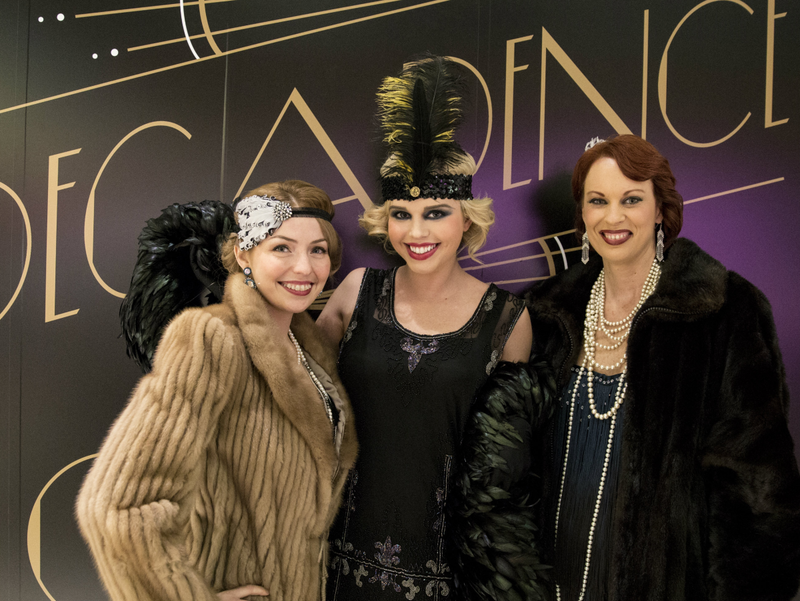 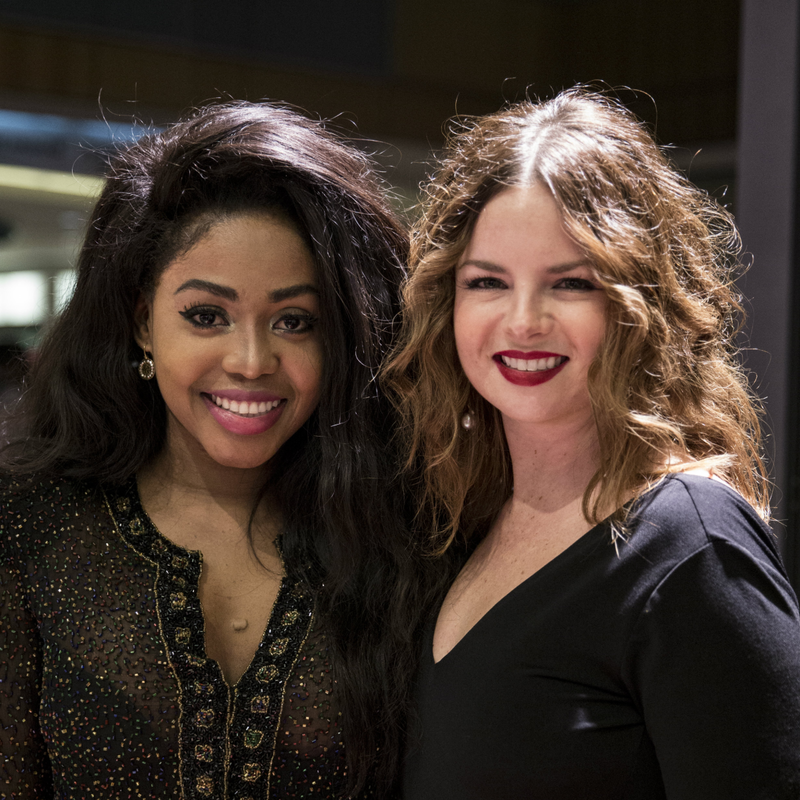 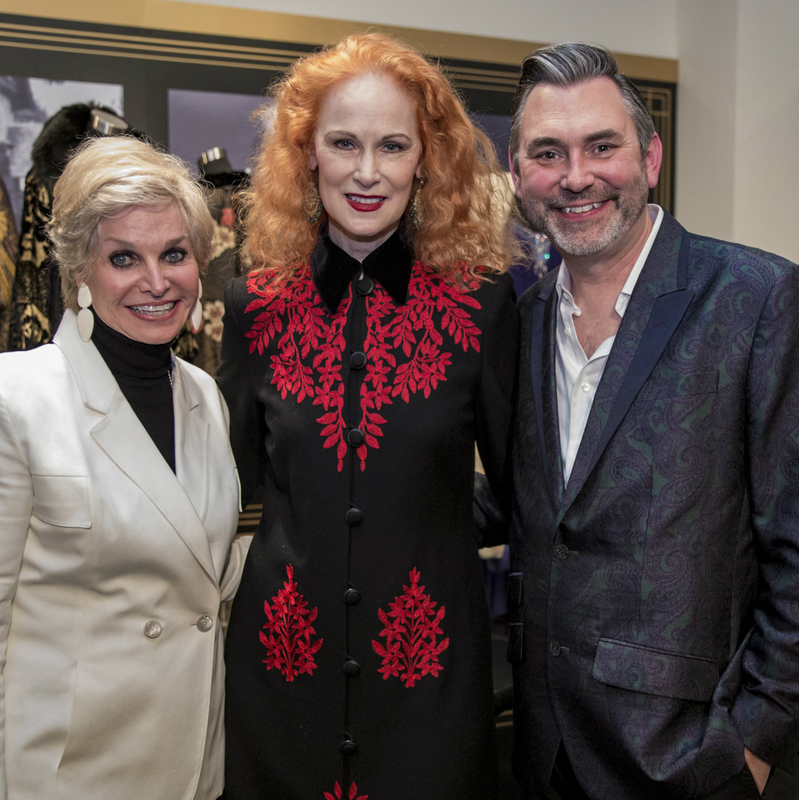 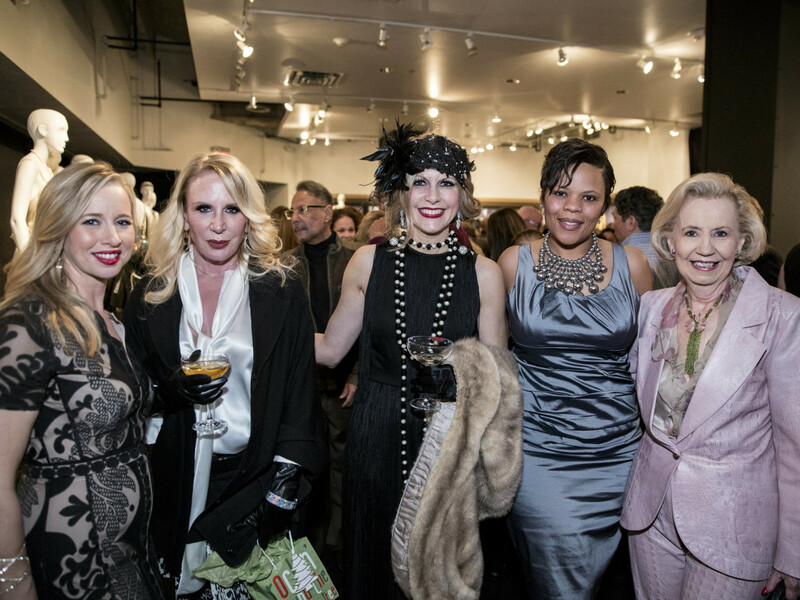 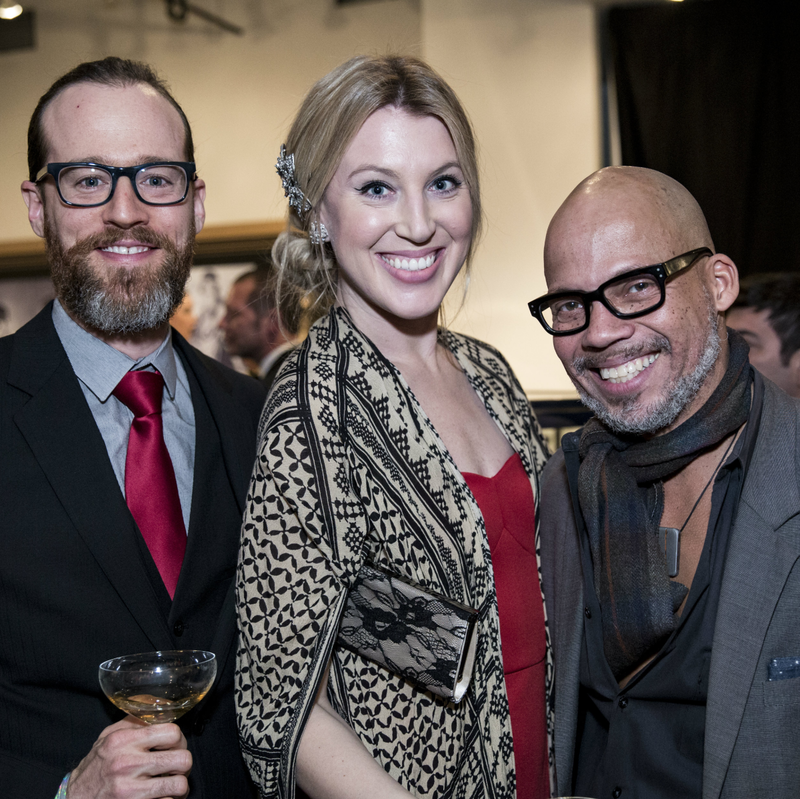 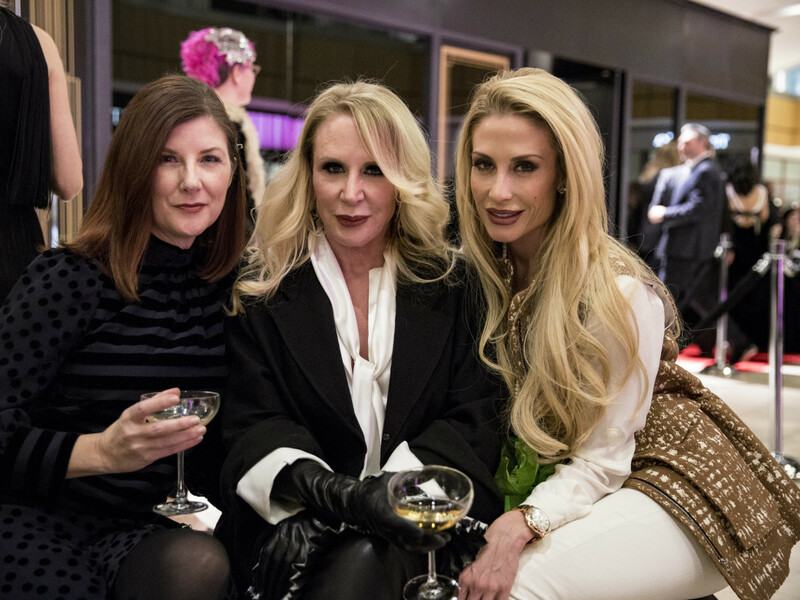 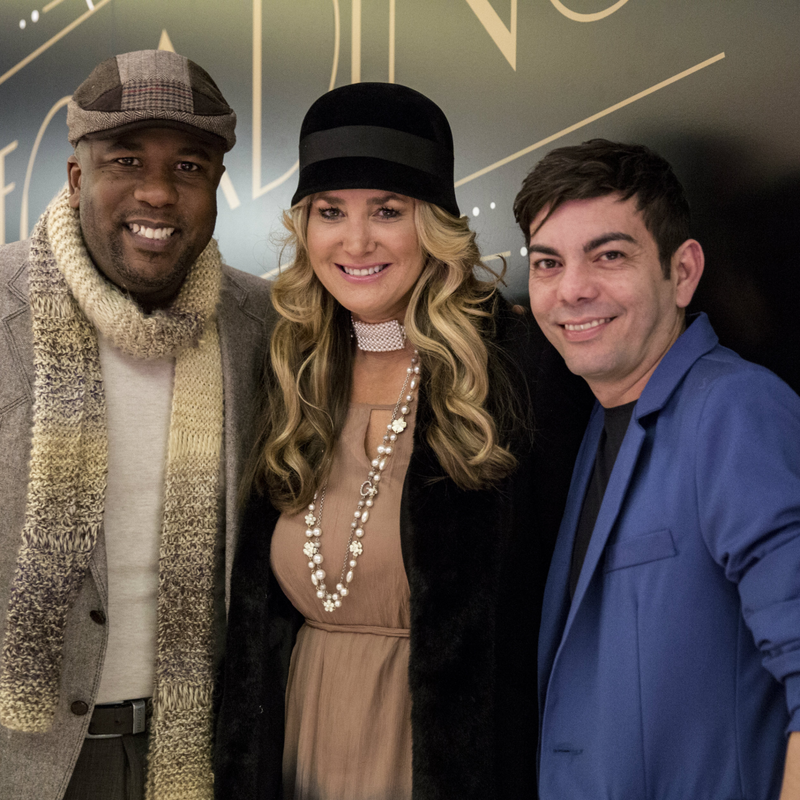 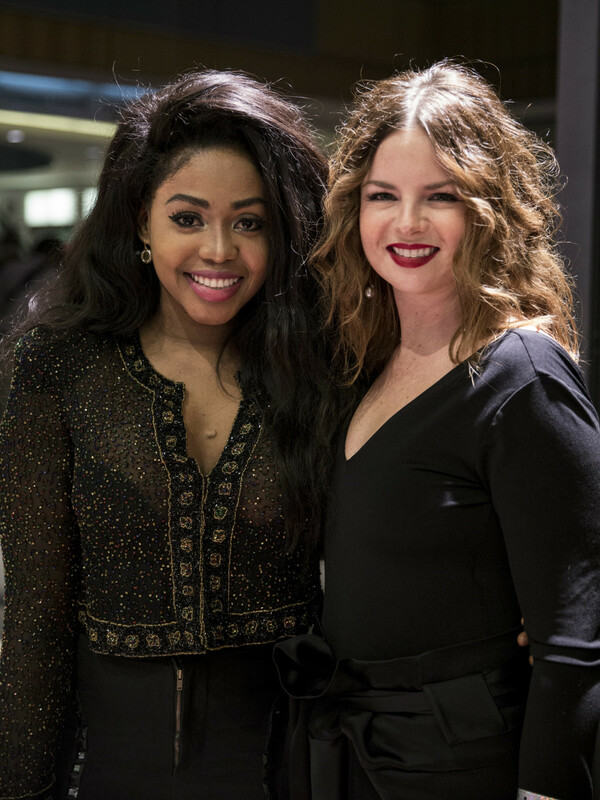 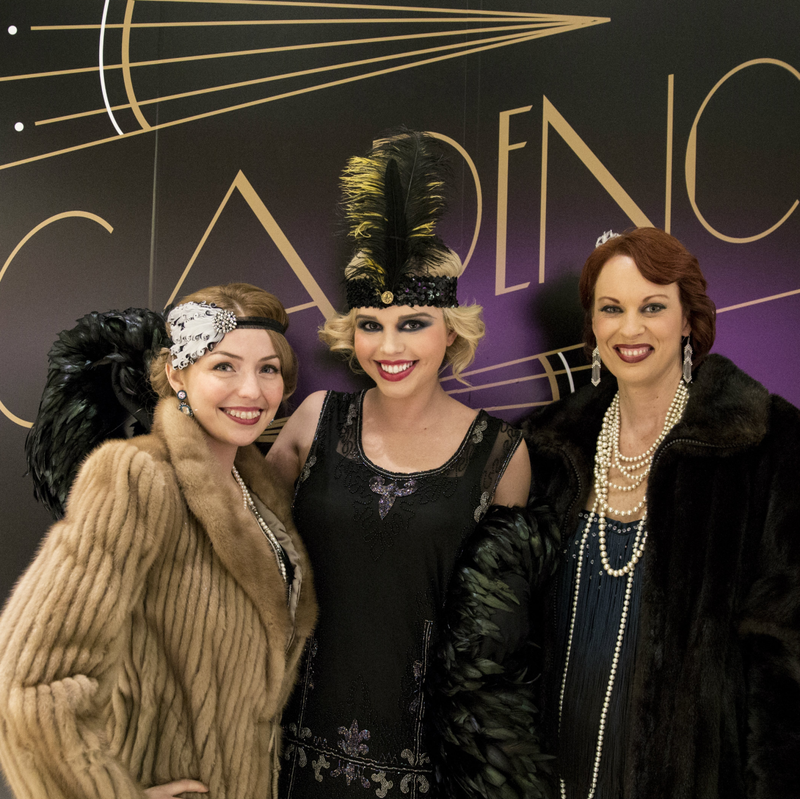 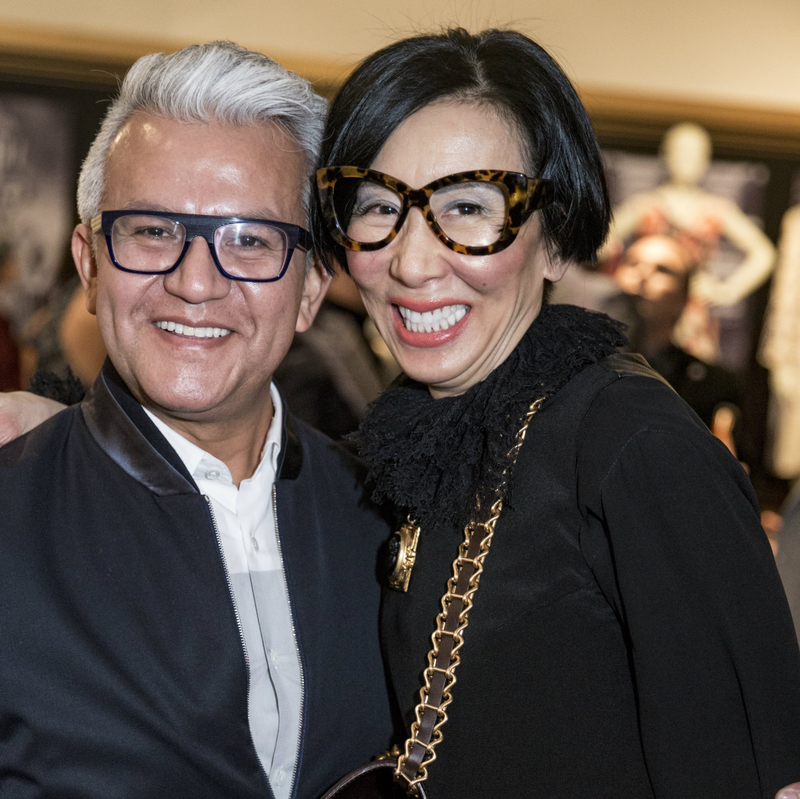 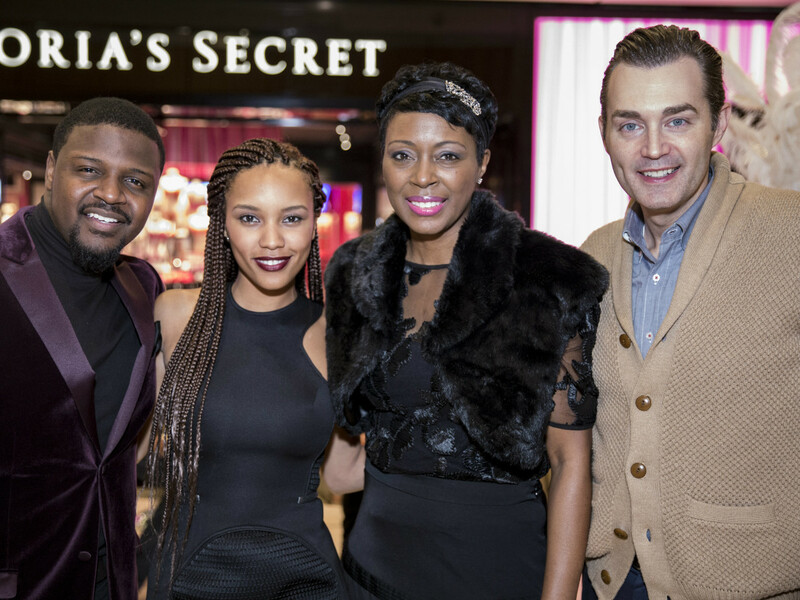 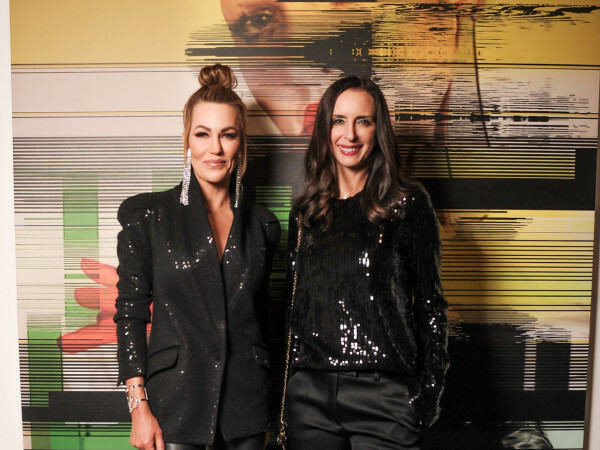 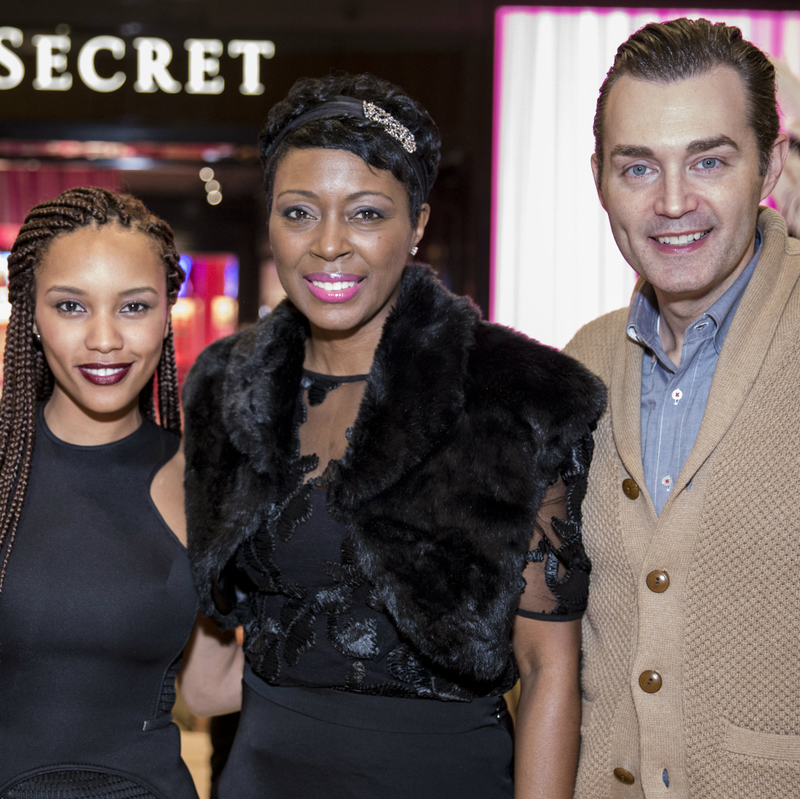 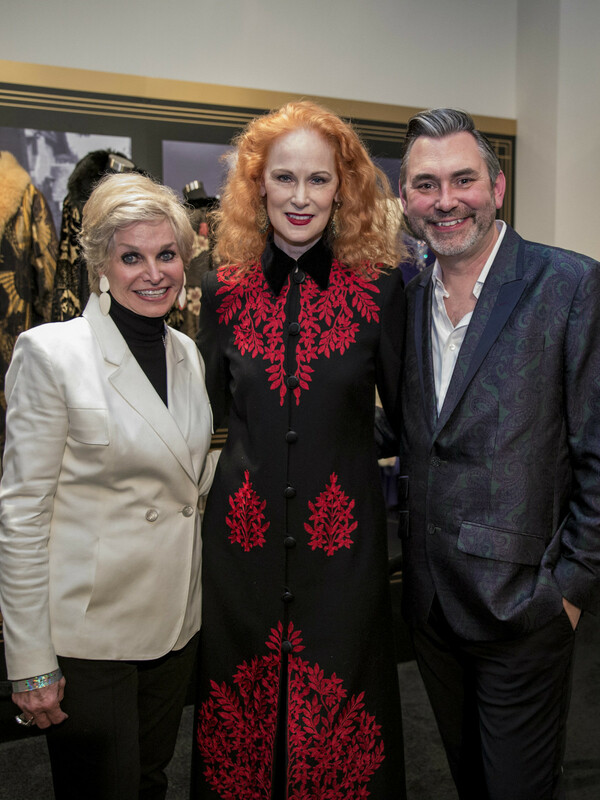 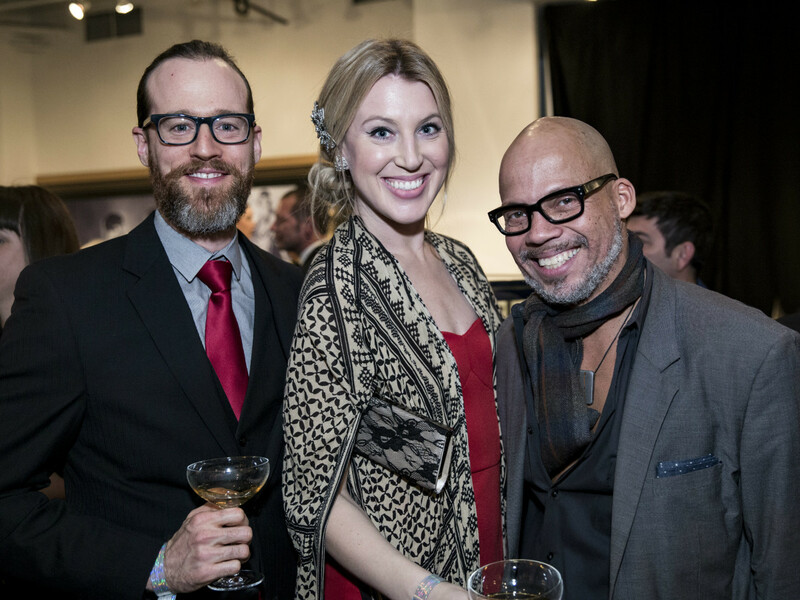 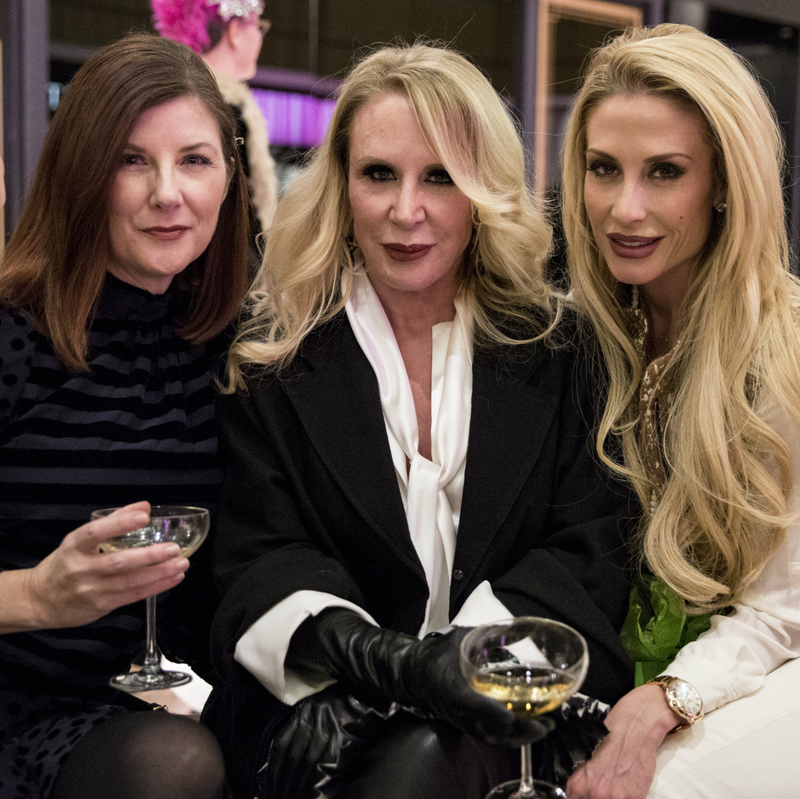 The 411: Hundreds of Dallas fashionistas dressed in their best roaring 20s attire to preview Decadence: Fashions of the 1920s, curated by Ken Weber of Vintage Martini. 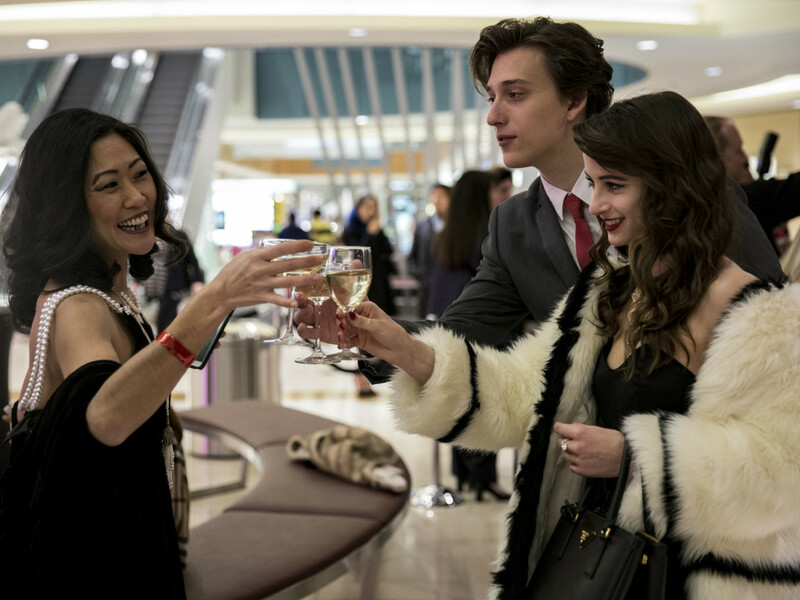 Guests sipped bubbly from coupe glasses while listening to the big band sounds of Matt Tolentino and the Singapore Slingers. 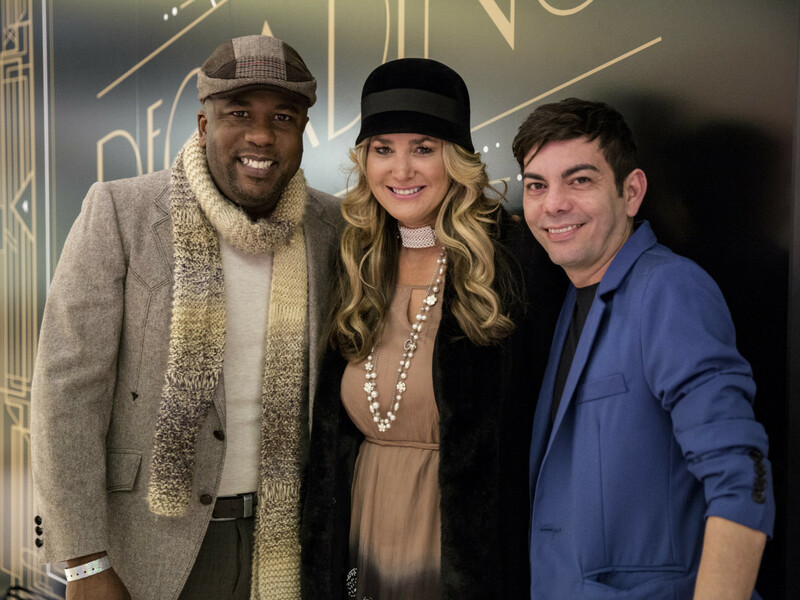 They also took mental notes of which styles they should bring back to rock for the spring social season. 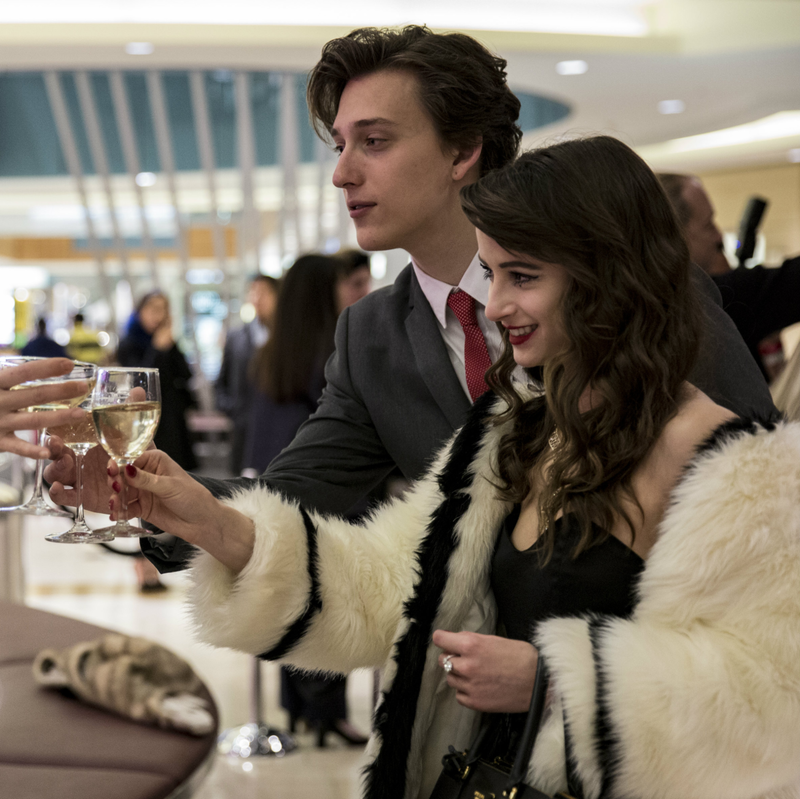 Housed in the north end of the center on level one, just across from Tiffany & Co., Decadence is open from noon to 6 pm daily through February 28 at Galleria Dallas. 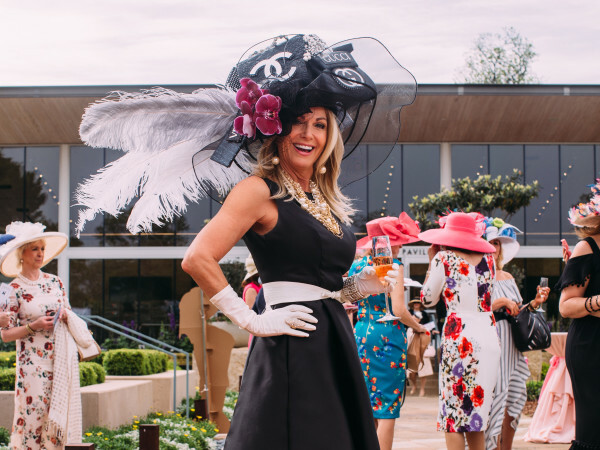 Who: Holly Quartaro, Lisa Petty, Jackson, Cynthia Smoot, Gina Ginsburg, LeeAnne Locken, Heidi Dillon, Britt Harless, Ekaterina Kouznetsova, Dawn Mellon, Yvonne Crum, Chuck Steelman, Venny Etienne, Carmeleta Whitely, Jan Strimple, Andre Yabin, Luis Nazario, D’Adra Simmons, and Rhonda Sargent Chambers.